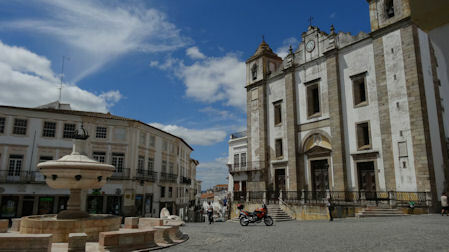 We invite you for a private guided visit to the impressive treasures of Evora, a UNESCO World Heritage City. Discover the monuments and stories of this extraordinary Museum City. 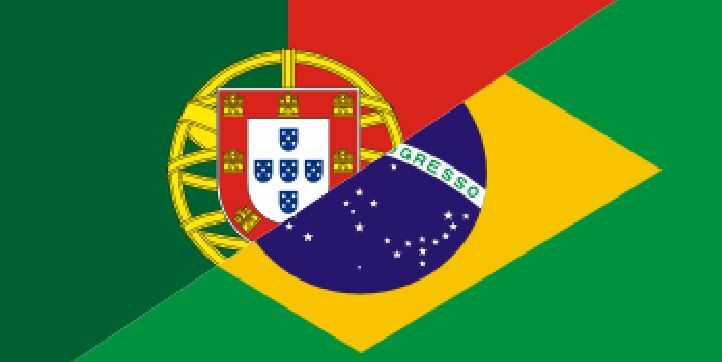 MAIN ATTRACTIONS: Giraldo's Square, Roman Temple (Diana Temple), Cathedral, St. Francis Church, Bones Chapel, University of Evora, D. Manuel Palace, Misericordia Church, Renaissance Fountain and Silver Water Aqueduct. 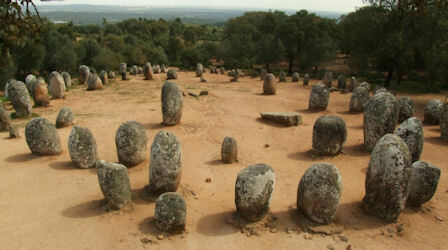 Explore the vestiges of Evora prehistory, admiring cave paintings with 37,000 years, megalithic structures of the Neolithic and Chalcolithic traces of ancient settlements with deep connections to the legends of Evora Foundation. MAIN ATTRACTIONS: Almendres Cromlech, Almendres Menhir, Pinheiro do Campo Dolmen, Escoral Cave, Dolmen-Chapel of St. Brissos, Zambujeiro Dolmen and Chalcolithic Villages of Giraldo Castle and St. Bento hill. Surrender to some of the greatest treasures of Alentejo: wine, cork, hospitality and passion of the people for their land. Marvel at one of the most authentic Alentejo farms of wine production. Meet the vineyards, the cork trees, the winery and meet the wines produced by this land consecrated by Bacchus, god of wine, in a multisensorial experience that will leave you inebriated by emotion and thrilled by sensations that you will experience. 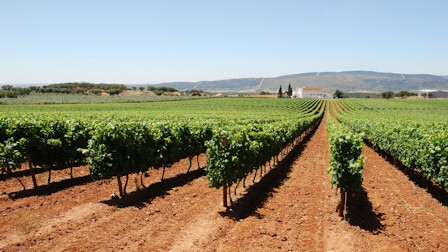 MAIN ATTRACTIONS: Wine Tasting, Vineyard, Winery, "Montado" and Gastronomic Experience. 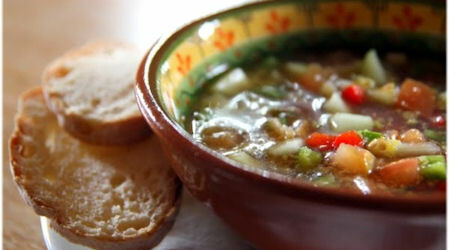 Alentejo gastronomy is one of the most famous in Portugal. The authenticity and uniqueness of this delightful and ancient cultural treasure has made Alentejo one of the most recognized and appreciated gastronomic destinations in this country, whose quality of cuisine has already crossed borders. Trust your taste to Évora Cultural Experience and try the recipes we prepare, just for you. MAIN ATTRACTIONS: Alentejo Gastronomy, Regional Cheeses and Sausages, Typical Starters, Alentejo Wines, Typical Desserts, Cultural Animation with Traditional Live Music, Conventual Confectionery, Municipal Market, Aromatic Herbs and Bread of Alentejo. © Copyright 2019 JMDC - ANIMAÇÃO TURÍSTICA, LDA. All Rights Reserved.